Education is the key to opportunities and (traditional) jobs. But, what if this doesn’t seem financially possible? I want to provide solutions to this problem. Really! 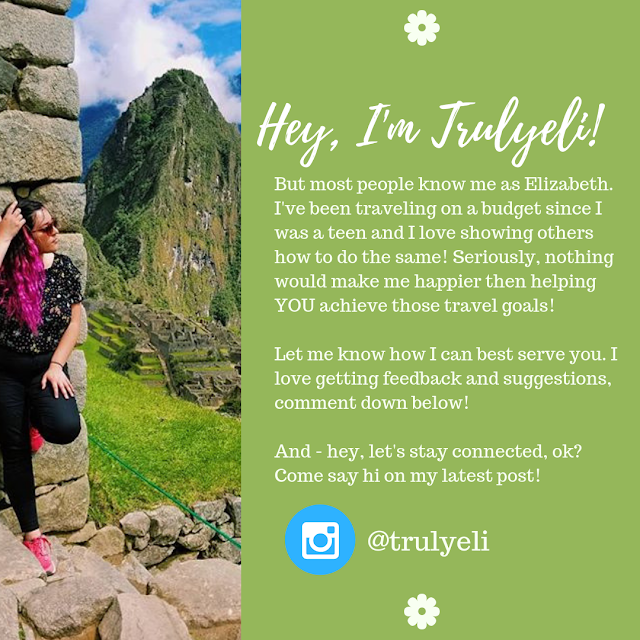 I am so passionate about making education accessible that, through my blog I will be sharing tips and guides on various aspects of it - applying to colleges, scholarships, study abroad programs, and much more! 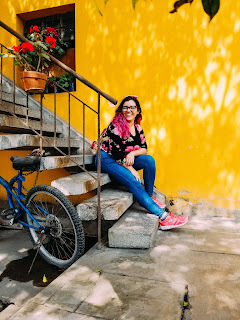 In this blog post I will be sharing funding opportunities and study abroad programs for Hondurans. 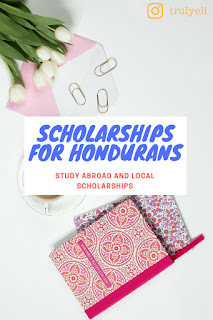 List of various scholarships in different fields of study both in Honduras and abroad. 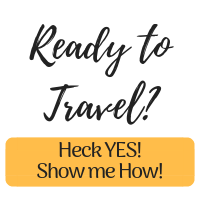 Free online courses and study abroad opportunities. How could would it be if you could join the cause? Well, you can! Share this to your friends, family, your grandma’s cat, everyone! Be a part of the solution - help this spread so those who would benefit from this will see it! Thanks for reading! 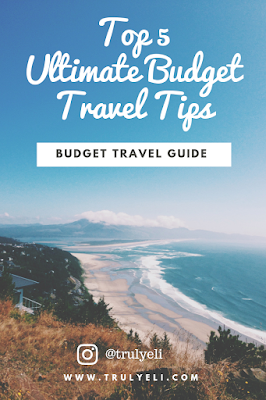 Remember to subscribe for more education and travel related guides and tips! Is there a scholarship you know of that I should add? Drop it in the comments!